Call 419-775-3768 to schedule your first appointment. If you’re looking for a knowledgeable specialist to assist with hearing aids in Mansfield, OH, you can trust the hearing care specialists at your nearest Miracle-Ear®. All of our hearing solutions are backed by a free aftercare package, and most come with a three-year warranty*. We also offer a 30-day risk-free trial** so you try out our products in real-world conditions. With over 1300 independently owned and operated locations, we’re America’s most recognized brand of hearing aids, and you can be sure that support will always be nearby should you require it. If you suffer from anxiety when meeting new people or engaging in conversations, hearing aids may give you the self-confidence you need during social interactions. At our location, we'll gladly give you a free hearing test†† to assess your unique situation. Such an examination is also appropriate if you have a medical condition that could cause hearing deficits, if you’ve been exposed to loud noises for extended periods of time, or if you have a family history of hearing problems. If you feel as if your hearing ability isn’t what it once was, Miracle-Ear would like to correct that for you. Our specialists will be happy to take the time to discuss our hearing aids and show you the fit of each style we have available. Visit our local hearing aid center in Mansfield today to discover and experience the Miracle-Ear® advantage. 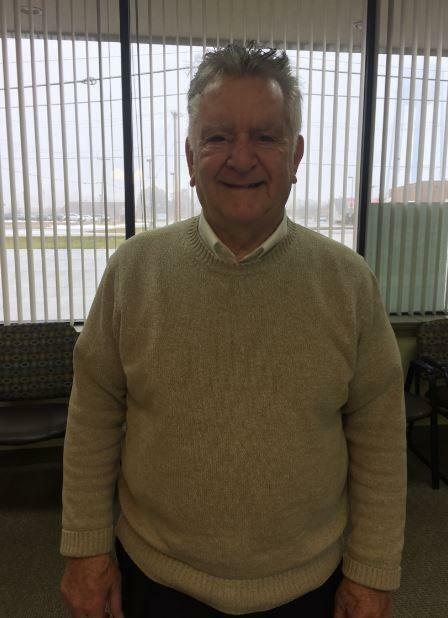 Joe has 50+ years of experience in the hearing aid industry. He is one of the original franchise owners for Miracle-Ear with over 30 years as an owner/operator. Joe is an active member of the International Hearing Society since 1970. He's also a member of the Ohio Hearing Aid Society since 1980. He was recently voted "Best of Ohio" for 2017 by the Mansfield Journal Media Readers Choice Poll. Joe enjoys helping his customers hear better and giving them a better quality of life. †The Bluetooth® word mark and logos are registered trademarks owned by Bluetooth® SIG, Inc., and any use of such marks by Miracle-Ear is under license. Other trademarks and trade names are those of their respective owners. ††Hearing test is always free. Not a medical exam. Audiometric test to determine proper amplification needs only.